Manchester United will be glad to retain top position ahead of Christmas, meaning they will enjoy their holidays with utmost pleasure. But next will be Sunderland whom they shall be facing on the Boxing day on Sunday. If compared with statistics United hold supreme. If only the Boxing day is to compared United have won 13 of their 16 matches , where no other league has managed more than 10 wins. 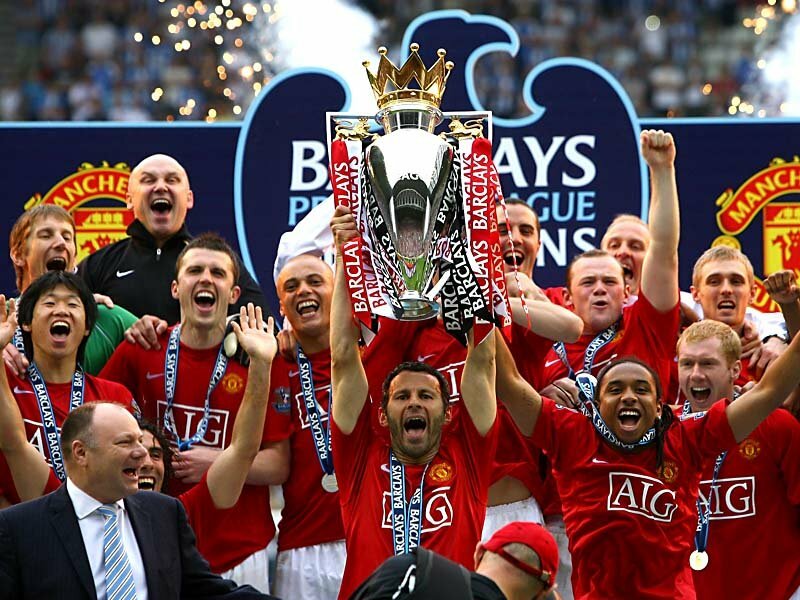 However, their last loss in this period came in 2002 against Middlesbrough where they recieved a heavy defeat of 1-3.United haven't conceded a first half goal at Old Trafford in the Premier League since Joe Cole scored in April for Chelsea. Manchester United have won 18, lost one and drawn one of their last 20 Premier League games at OId Trafford. Sunderland on the other hand have been able to secure only one goal on the Boxing day in their last four Premier league contests.Sunderland have only scored three goals in the last eight Premier League meetings with Manchester United.Till date, United have not lost against Sunderland in 17 encounters.Their last match was not pretty fruitful with just one shot on target. It is hoped that if compared with statistics Man Utd shall have a definite edge , and would secure a win.But its a different ball game every day. jamal your prediction came exactly true- bravo!